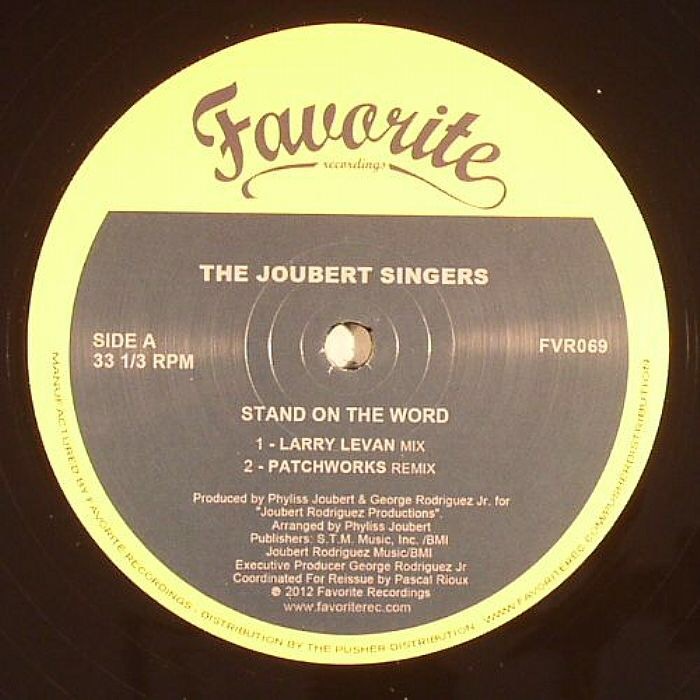 ‘Stand On The Word‘ by the Joubert Singers is a joyous, hands in the air, gospel/house hybrid that, 35 years later, has lost none of its holy religious power. It’s the sort of record Primal Scream might’ve had in mind when they created their blissed-out, preacher-heavy version of Come Together on Screamadelica. 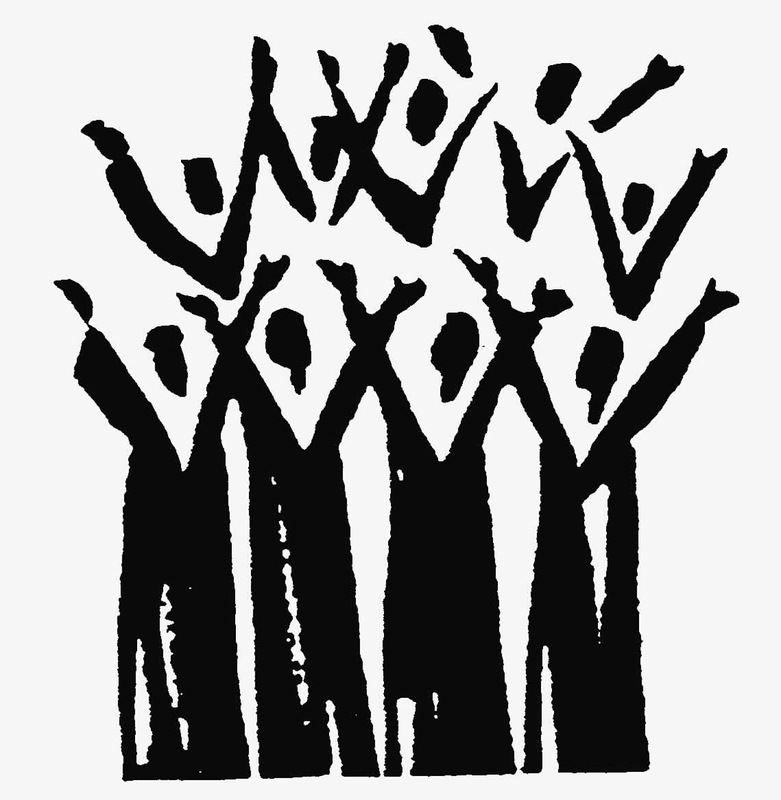 But, as good as the Scream’s foray into praise-the-Lord, house-heavy gospel soul was, it falls short when stood against the almighty Joubert Singers. Put together in 1982 by the eponymously-named minister of a New York church, the Joubert Singers self-funded and independently released an album of deeply soulful and religious material. So far, so early 60s Aretha. What happened next though is clouded in mystery, half-fact and taking credit where it might not be due. 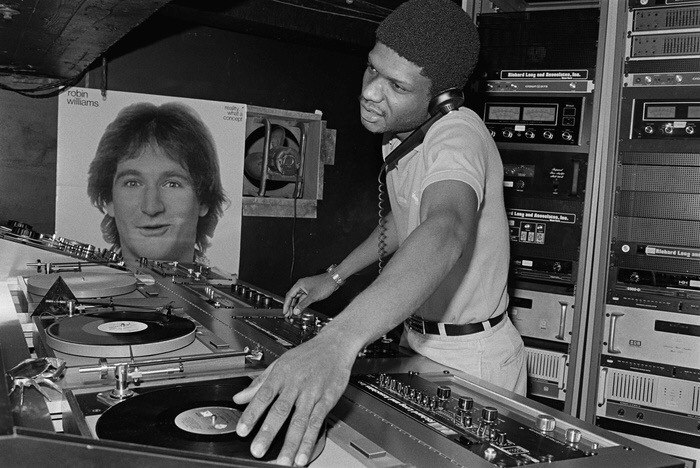 The story – and never let the truth get in the way of a good story – goes that Larry Levan, the revered house DJ, pioneer of triple-track extended mixing and resident DJ at NYC’s Paradise Garage was a member of the church congregation on the day the Joubert Singers raised the roof while recording. His aunt was a singer in the choir and he had gone along to watch/listen as the recording took place. Once the record was out, legend has it Levan twisted and turned the original into the fantastic rollin’ and tumblin’, happy clappin’, oohin’ and aahin’ descending minor key piano track that appears at the top of this post. It was the perfect record that would from then on and evermore be the final tune in his set, his signature tune even. The truth, as far as internet digging and reading between the lines goes is that Levan had sweet nothing to do with the track. 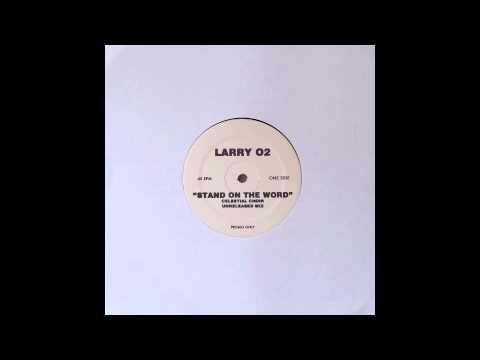 But somewhere along the way, a white label bootleg appeared, labelled with Levan’s name and, much like a Weatheral or whoever today, carried a lot of weight on the dance music circuit, which practically guaranteed a hit record. So, the real remixer hid behind the more famous name while the more famous name took all the credit for creating a record he had very little, or nothing, to do with. If you look on the various volumes of Paradise Garage albums, all 9 of them, it’s very noticeable by its absence. As they say though, never let the truth get in the way of a good story. Whatever that truth may be. Great tune, Craig. Think I’ll be listening to this more than once or twice. Just catching up with yer last few posts, all excellent as always good Sir. BMX top 6 great read/listen. This one superb, you’re right, I wouldn’t let anything get in the way of a good Levan story. Good post Craig, good story well told. Hi Drew. If you look online you’ll find all kinds of remixes. I’m sure there’s longer ones somewhere!